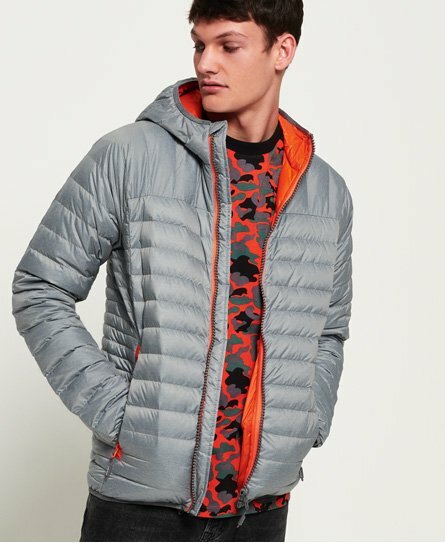 Discover our latest range of down jackets for men. 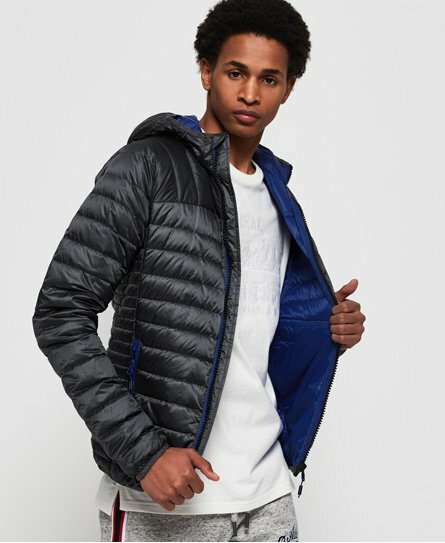 This brand new addition to our outerwear collection features real duck down and goose fillings to keep you warm in extremely cold temperatures. 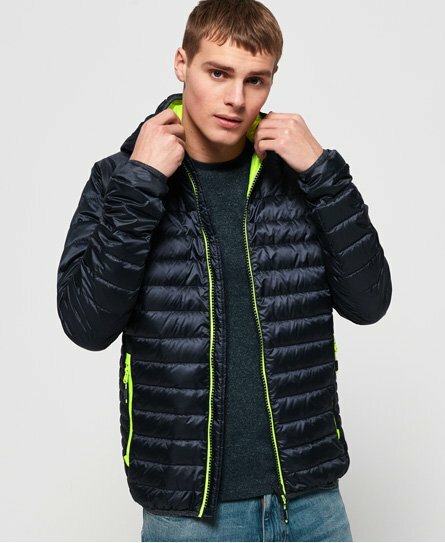 Naturally breathable, lightweight and compressible, our mens down jackets provide excellent insulation and combine ultimate comfort with iconic Superdry style. 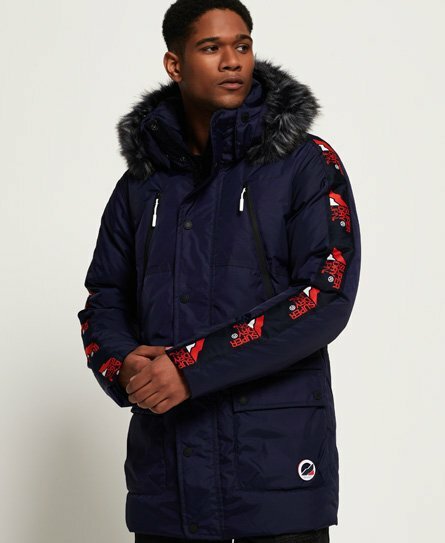 The range covers the season's latest colours, as well as classic shades like navy and black.